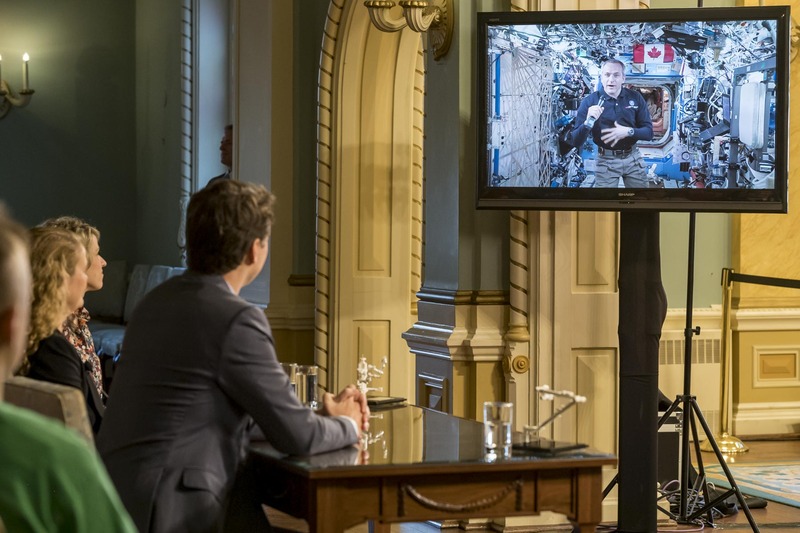 Her Excellency the Right Honourable Julie Payette, Governor General of Canada, and Prime Minister Justin Trudeau hosted a videoconference with Canadian Space Agency astronaut David Saint-Jacques at Rideau Hall. 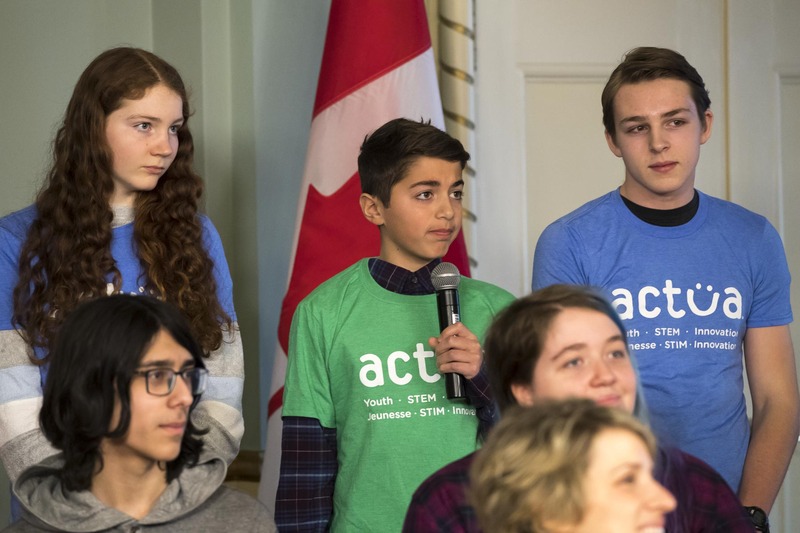 A group of students also participated in the videoconference and had the opportunity to ask the astronaut questions about his experience in space. 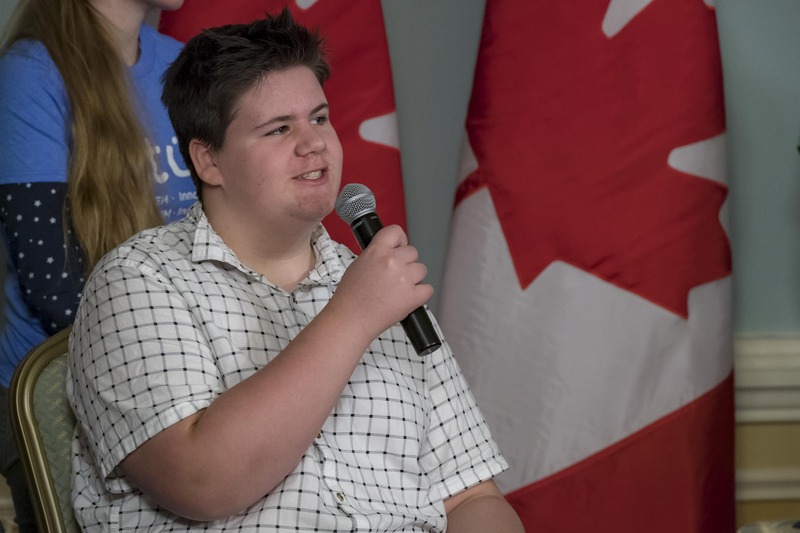 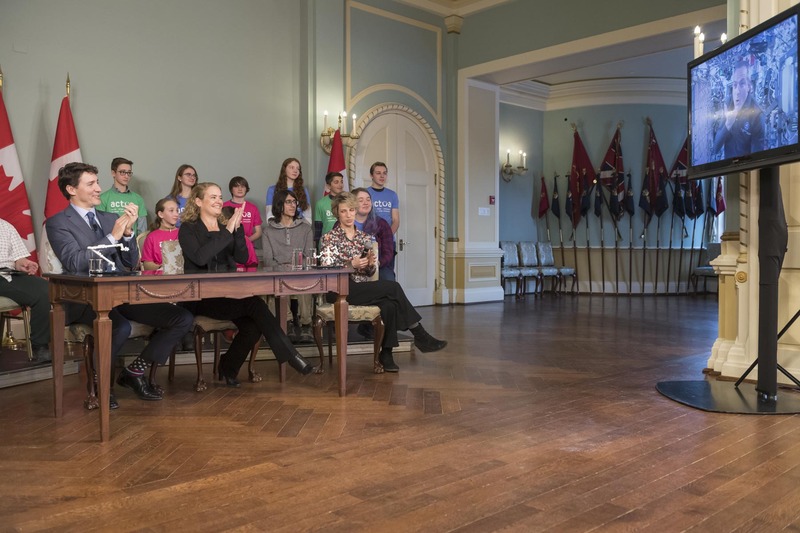 LIVE – David Saint-Jacques speaks with the Governor General and the Prime Minister of Canada. 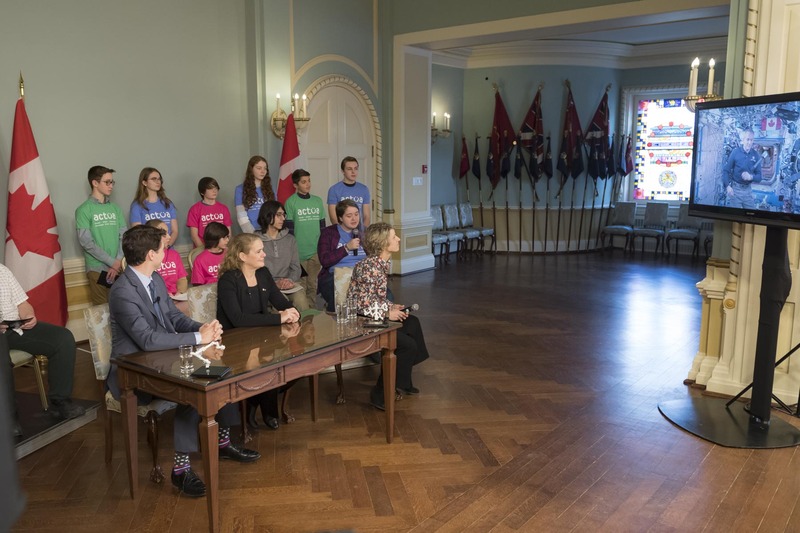 The CSA astronaut has a discussion from space with the Governor General of Canada, Julie Payette, and the Prime Minister of Canada, Justin Trudeau. 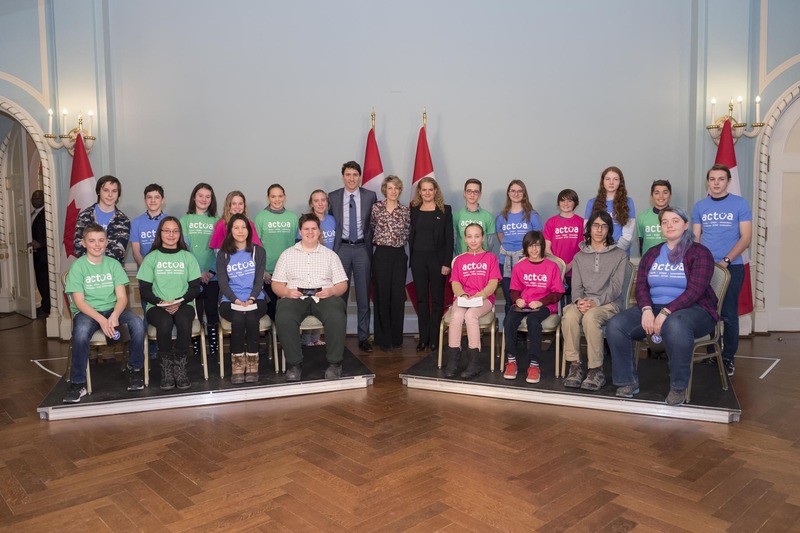 Her Excellency the Right Honourable Julie Payette, Governor General of Canada, and Prime Minister Justin Trudeau hosted a videoconference with Canadian Space Agency astronaut David Saint-Jacques. 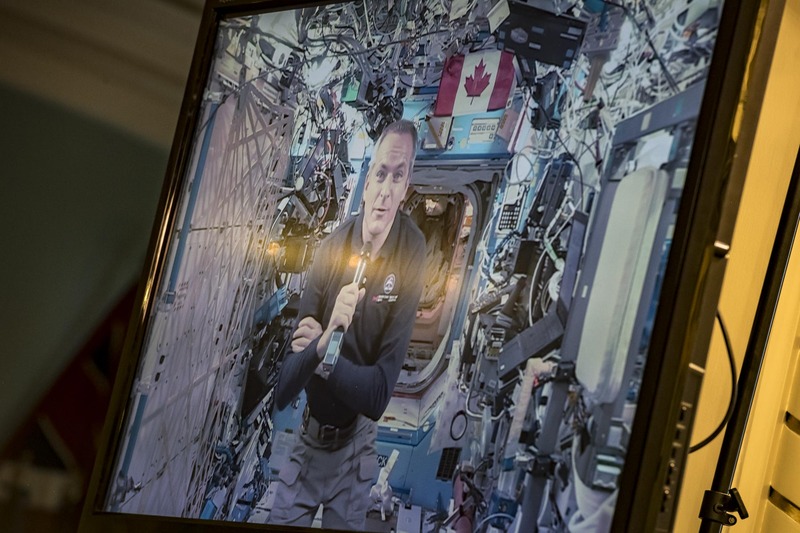 A group of students also participated in the videoconference and had the opportunity to ask the astronaut questions about his experience in space.